If you prefer high wattages, you will be pleased by the possibility to use the Mage 217 mod at max 217W. 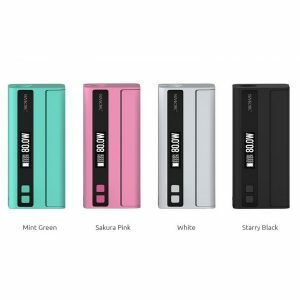 The Mage 217 created by CoilART brand is a highly capable box mod compatible with different type batteries and allowing to reach high power outputs. If you prefer high wattages, you will be pleased by the possibility to use the Mage 217 mod at max 217W. 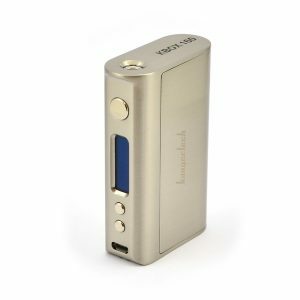 It can work with dual 21700, 20700 and 18650 batteries providing a high level of flexibility. 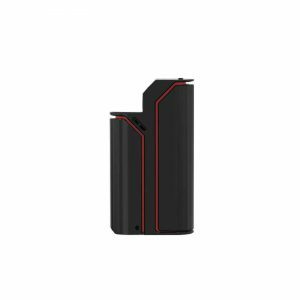 Thanks to the magnetic battery access door at the base of the device, you will be able to change batteries easily, without any mess. 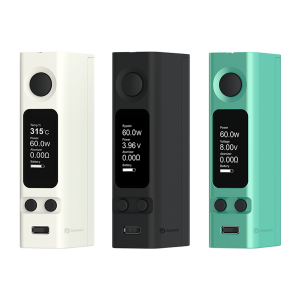 The CoilART Mage 217 Mod supports full TC and VW modes with 0.05-3.0ohm resistance. 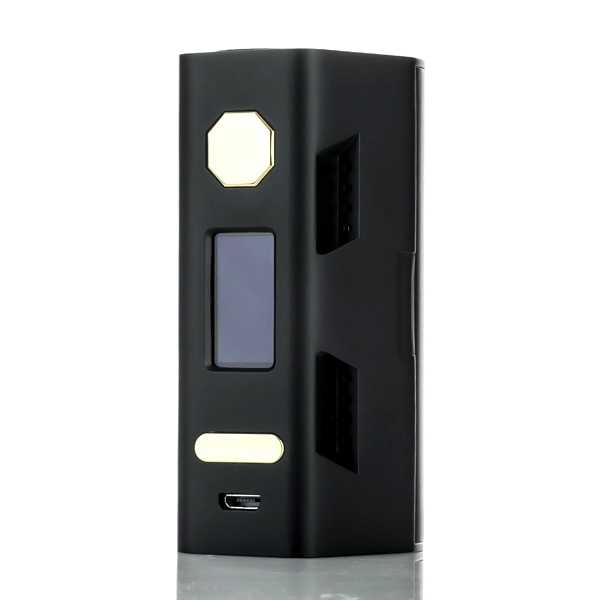 On the front of this powerful box mod, there is an octagon fire key ensuring simple operation. An OLED display shows all the vaping details you need to know in a clear way. Also, the device features gold-plated spring-loaded contacts. Beautifully crafted, the CoilART Mage 217 mod comes in 3 eye-catching finishes – Black, Copper, and Bronze. It looks very solid and attractive. In sum, for all vapers who want to experience high power outputs, the Mage 217 mod by CoilArt is a must-try.